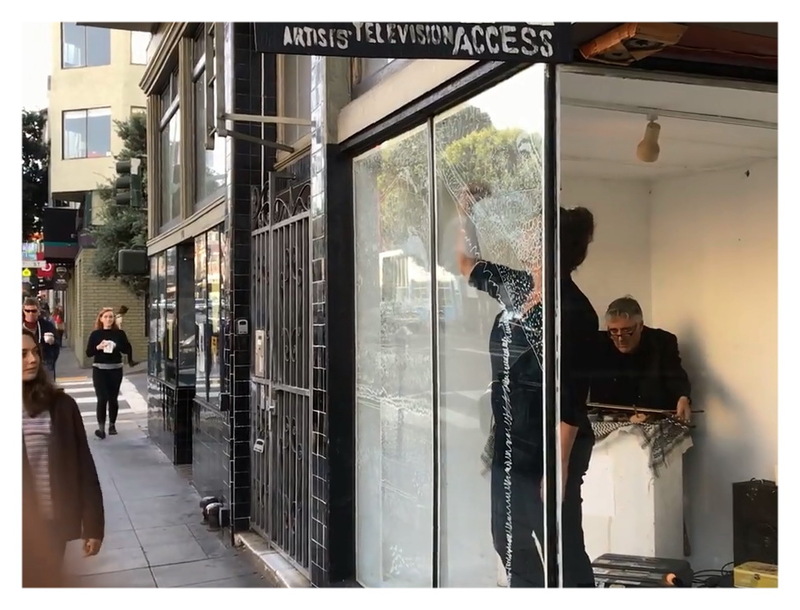 Dal manifesto dell'associazione: "Artists’ Television Access is a San Francisco-based, artist-run, non-profit organization that cultivates and promotes culturally-aware, underground media and experimental art. We provide an accessible screening venue and gallery for the presentation of programmed and guest-curated screenings, exhibitions, performances, workshops and events. We believe in fostering a supportive community for the exhibition of innovative art and the exchange of non-conformist ideas."